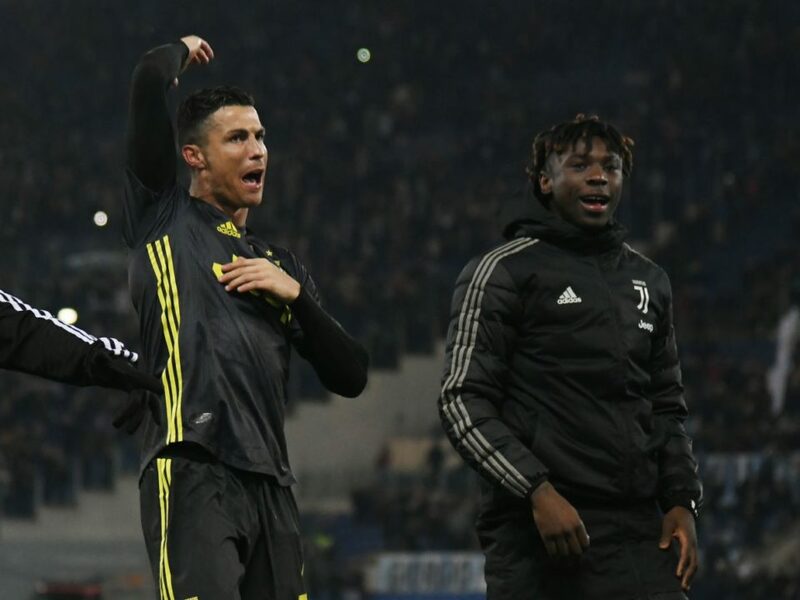 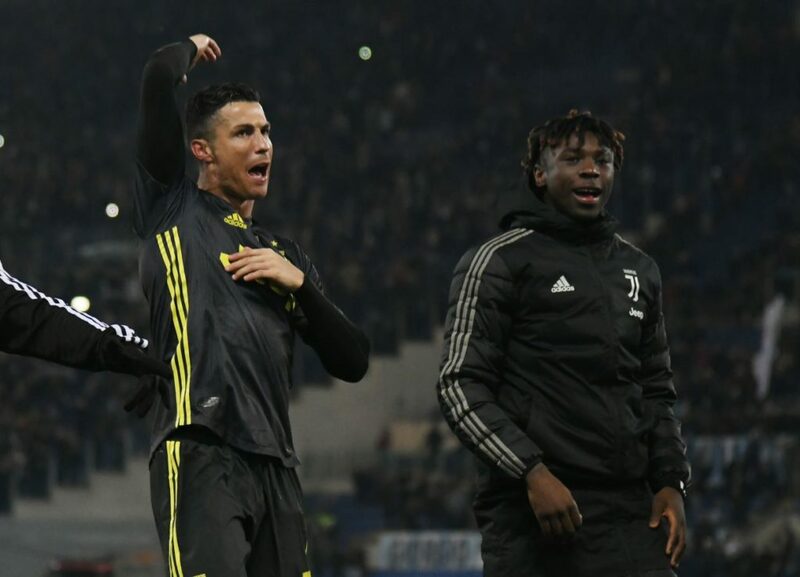 Real Madrid forward Karim Benzema is the type of player who can excite any football fan, coach Santiago Solari said after the often-maligned Frenchman scored twice and inspired his side to a 4-2 win at Espanyol in La Liga on Sunday. 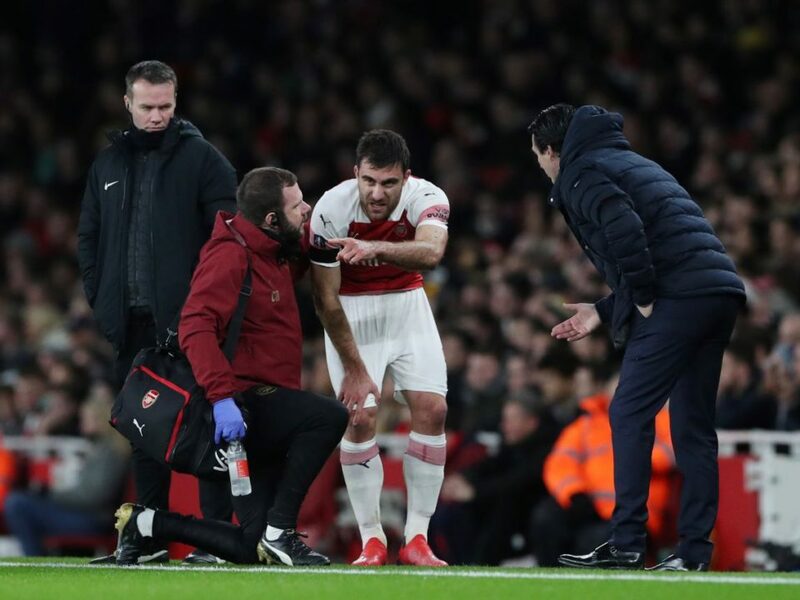 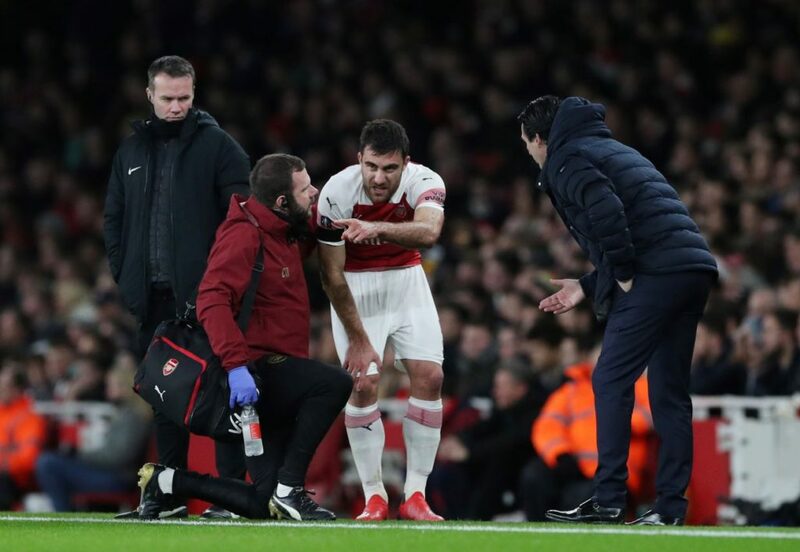 Arsenal's Greece defender Sokratis will be sidelined until the end of February with an ankle injury suffered in Friday's FA Cup defeat by Manchester United, the London club said on Sunday. 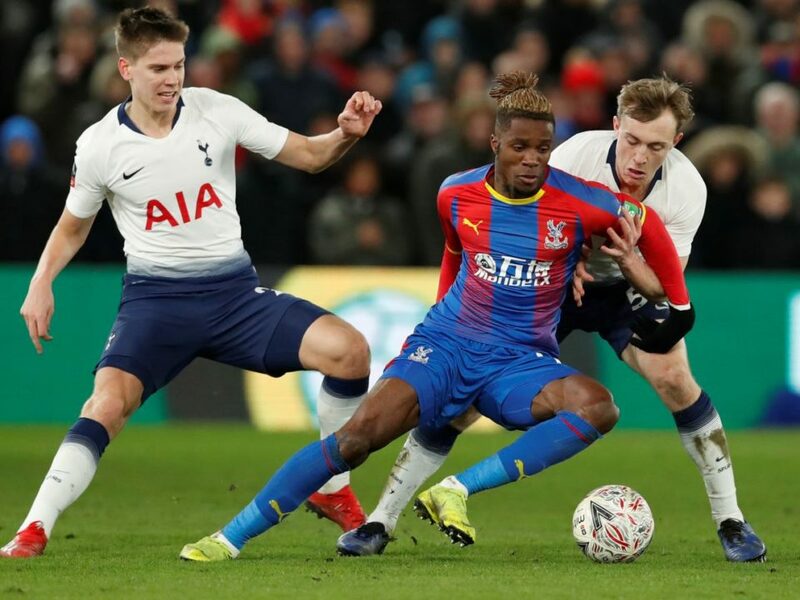 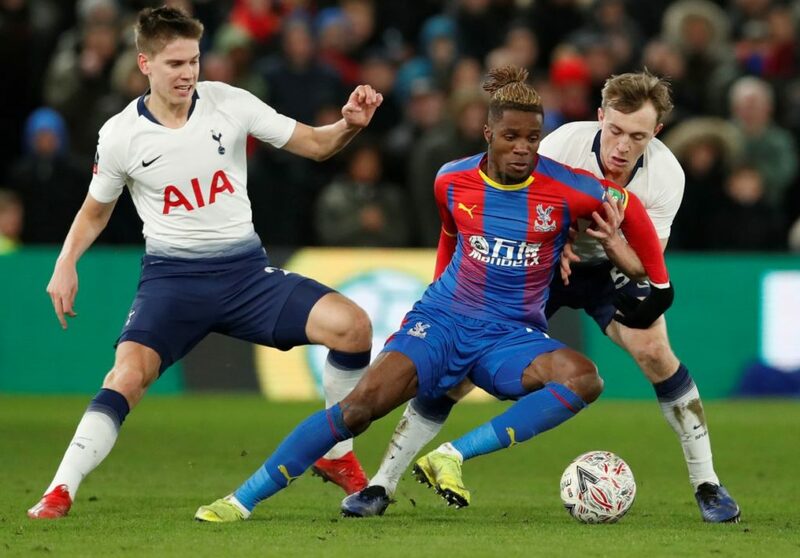 Tottenham Hotspur went out of their second domestic cup competition in four days as Crystal Palace's Connor Wickham and Andros Townsend struck first-half goals to secure a 2-0 FA Cup victory in a lively fourth-round clash on Sunday. 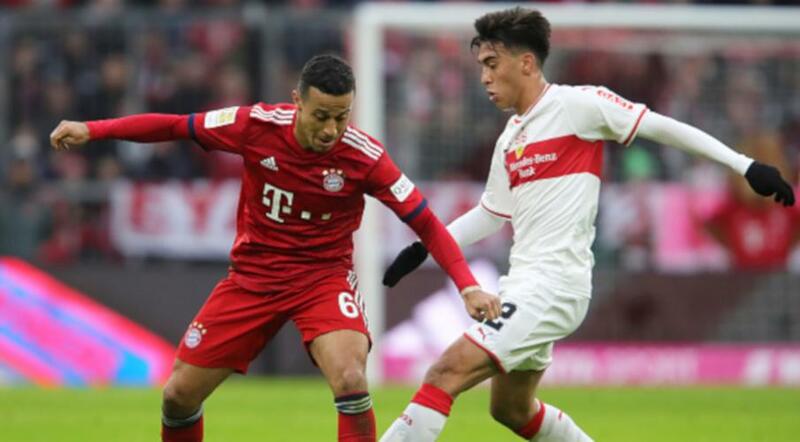 Champions Bayern Munich had to work hard for more than an hour before beating VfB Stuttgart 4-1 in the Bundesliga on Sunday for their seventh straight league win to stay six points behind leaders Borussia Dortmund. 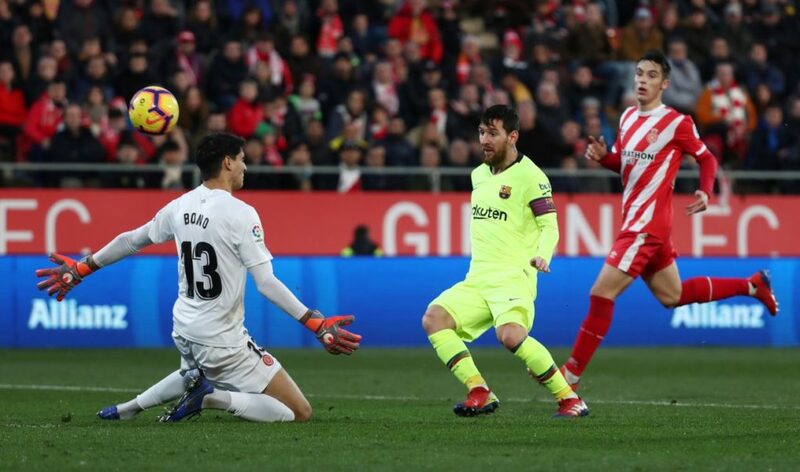 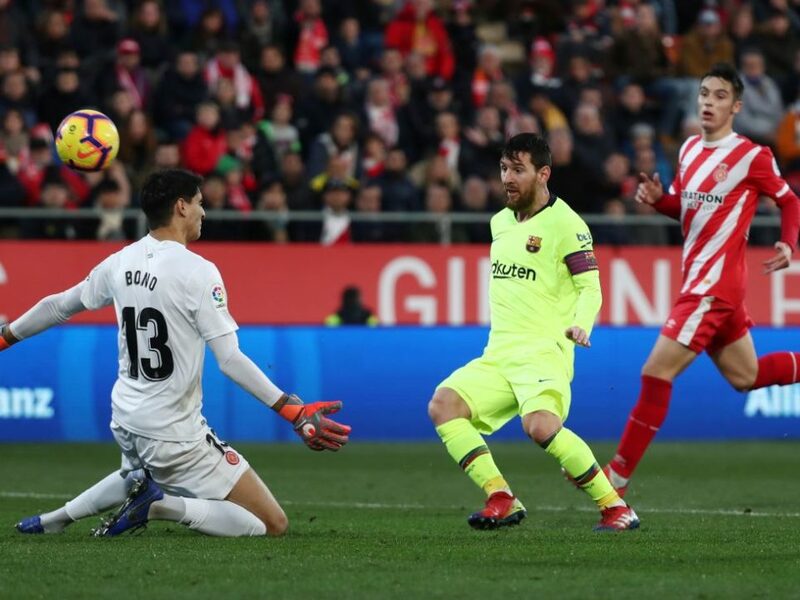 An insatiable Lionel Messi scored for the eighth game in a row in all competitions as La Liga champions Barcelona saw off a gutsy Girona side 2-0 in a Catalan derby on Sunday to go five points clear at the top of the standings. 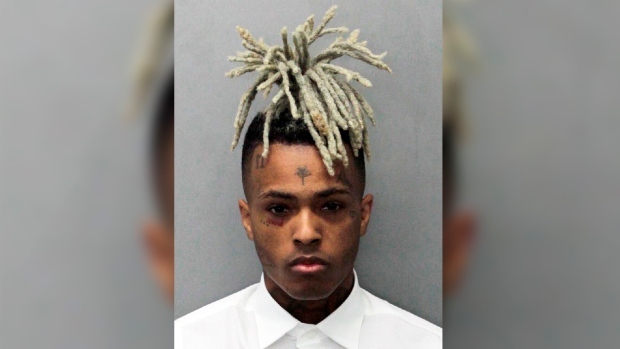 The controversial rising rap star was murdered in June. 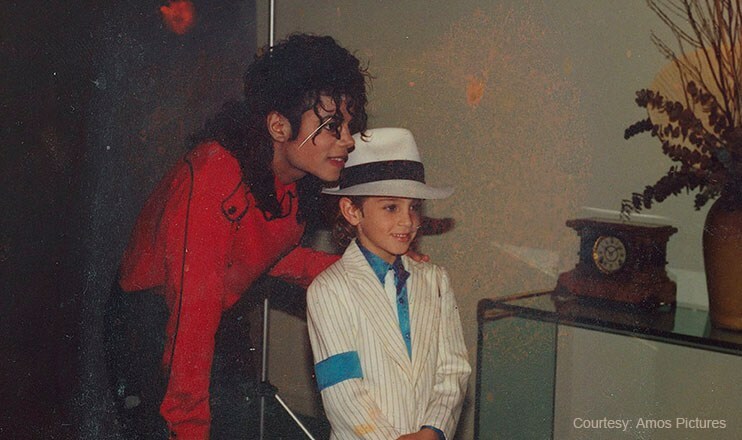 Michael Jackson's estate is calling a new documentary about child sexual grooming and assault allegations against the late singer "tabloid character assassination". 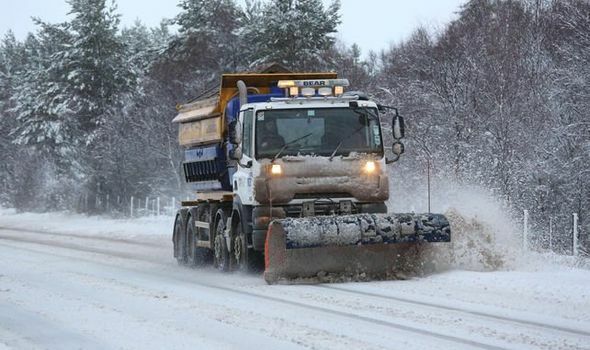 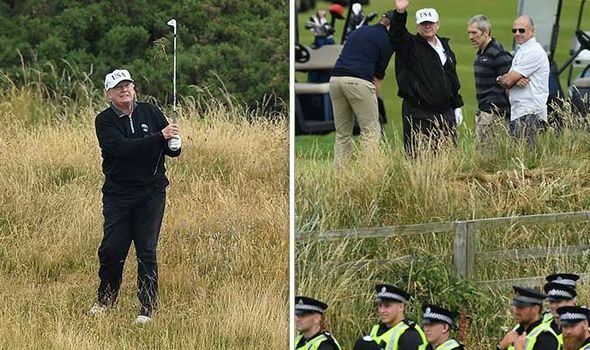 After suffering the worst snow of the winter so far, Scotland is about to enjoy a dry and sunny end to January.